Shopping for a fuel-efficient car for sale near Goldsboro, NC? 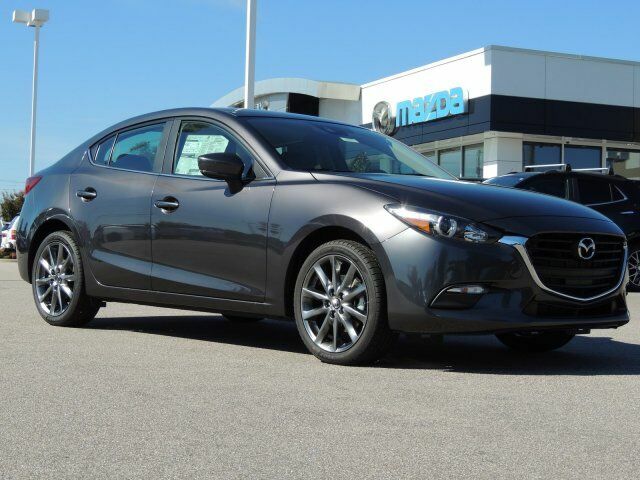 Look no further than the large selection of fuel-efficient new Mazda vehicles in stock here at Medlin Mazda. 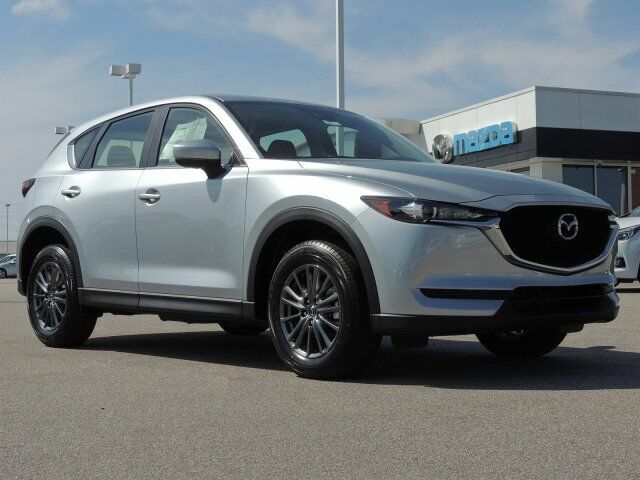 With gas prices seemingly always on the rise, you can drastically reduce your cost of ownership with an efficient new Mazda CX-5 SUV or a sporty new Mazda3 sedan. Along with saving at the gas pump in a new Mazda, you can save even more with our new Mazda specials. Our competitive offers are always changing so be sure to check back often. 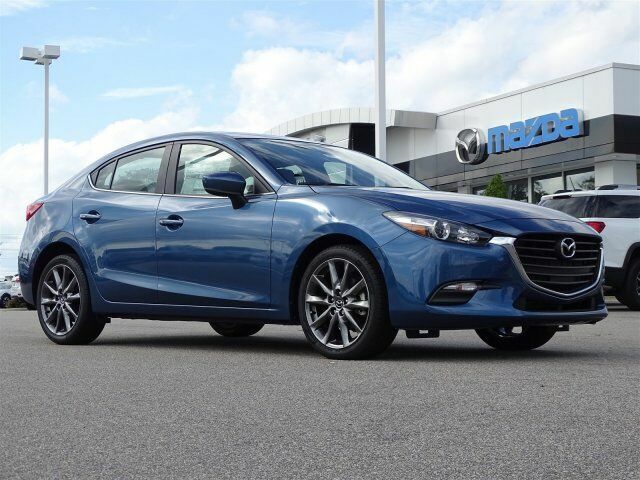 Browse our fuel-efficient cars in stock and discover the new Mazda with the MPG you’re looking for. 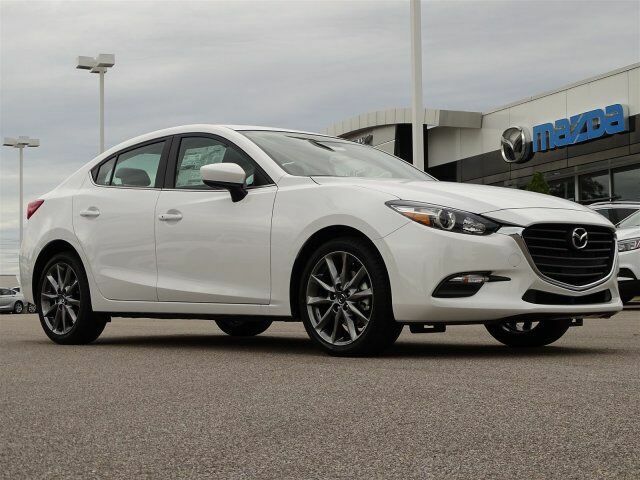 Here at Medlin Mazda, our goal is to make it as easy as possible for Greenville drivers to get behind the wheel of a new Mazda. 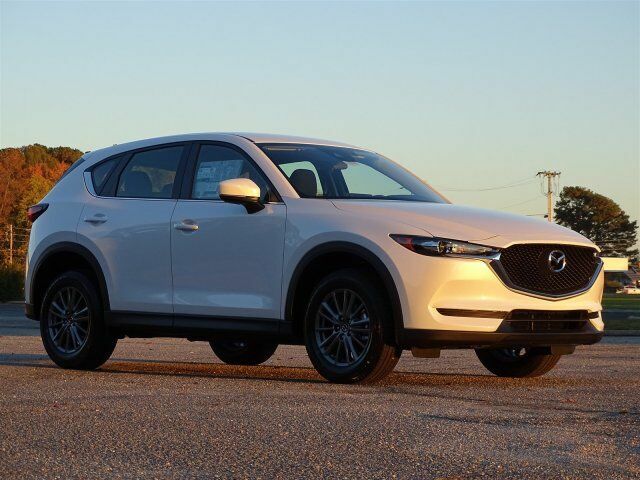 We’ll help you save money over time by offering a large selection of vehicles with excellent MPG, and we offer plenty of Mazda incentives and lease offers to make sure you get the best possible deal. 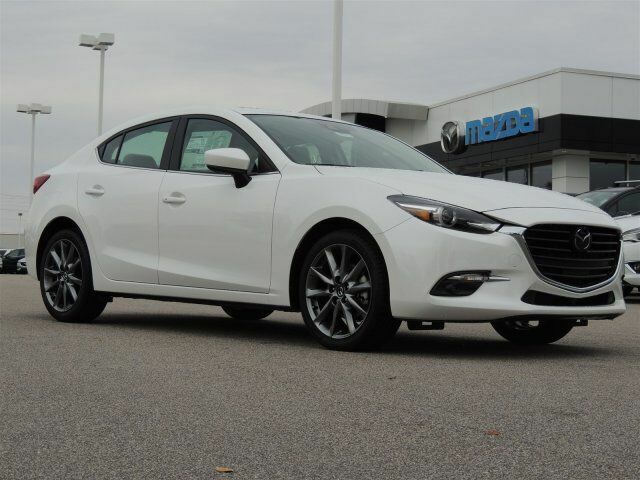 Once you’ve browsed our inventory of fuel-efficient cars and SUVs in stock, it’s time to experience driving a new Mazda for yourself. Contact us today to schedule your test drive at our showroom in Wilson near Tarboro, NC.